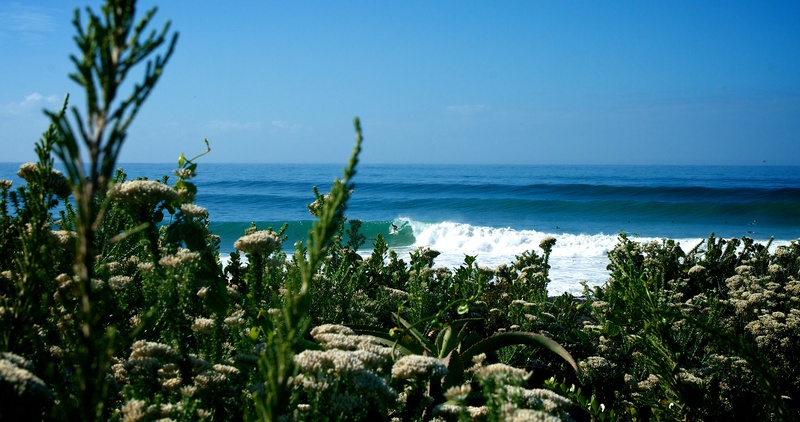 Home » 17 Reasons why we cannot wait for the J-Bay Pro! 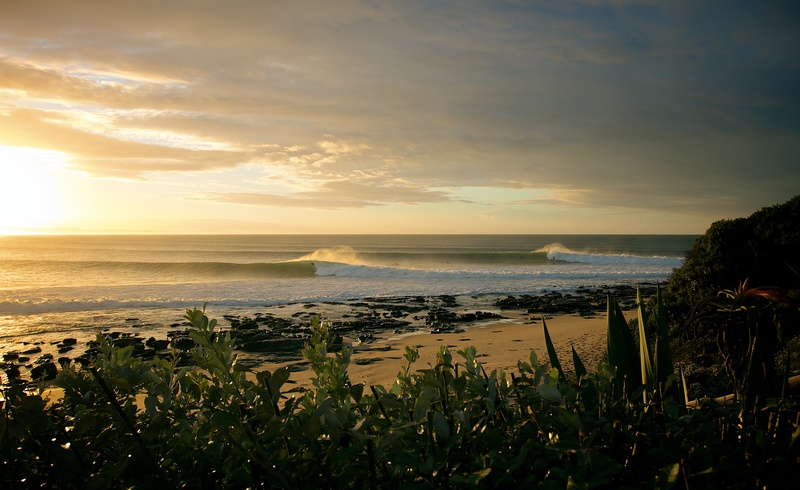 17 Reasons why we cannot wait for the J-Bay Pro! J-Bay is back, one of the best right-handers on the planet is back on the ‘CT where it belongs, and we’re amped. All photos taken from Peter Chamberlain – Pete started out as CCTV engineer on London’s worksites, camera’s were in his life, just the wrong kind. 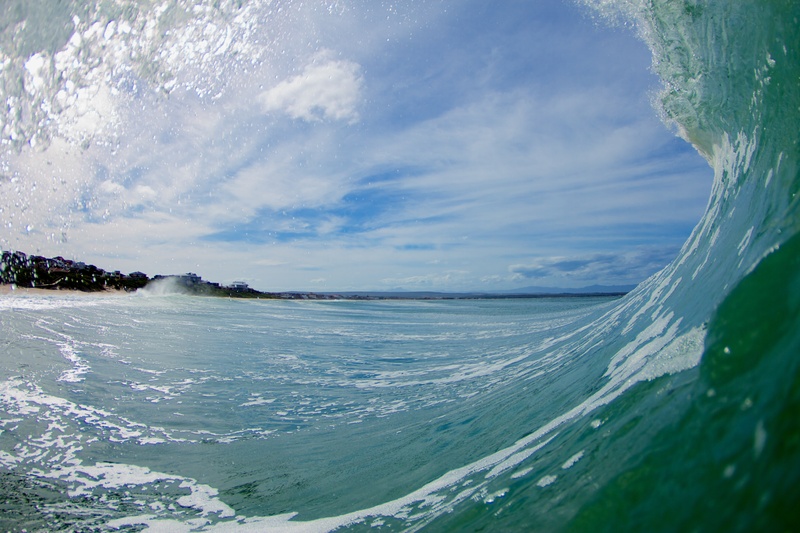 He then moved to JBay and combined his passion for surfing and resurrected an old passion for photography. 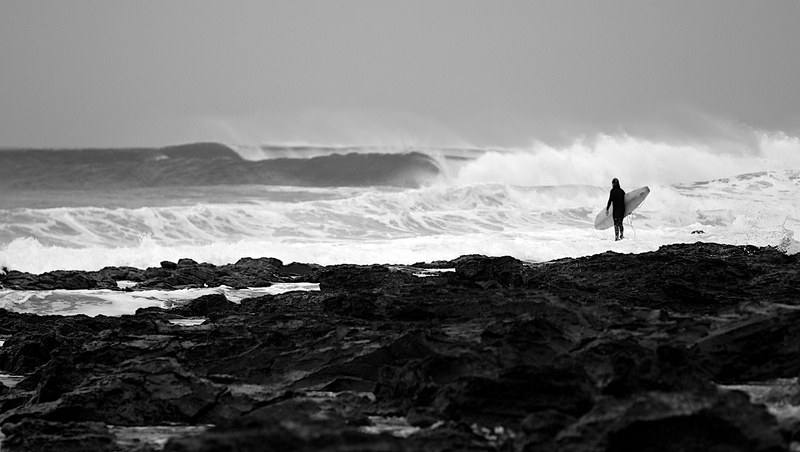 He found his place… shooting perfect waves, and has never looked back. Want to watch the event live? The early bird will always catch the worm of uncrowded bliss on a solid winter swell. 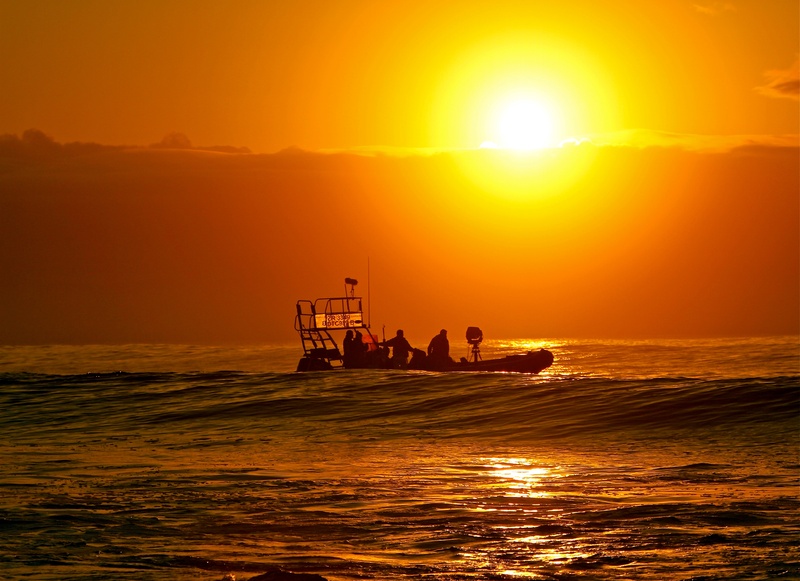 Early start at the Billabong pro, when its pumping you can here the pro’s hooting in barrels when its still dark. Worth getting up for a sunrise as well! 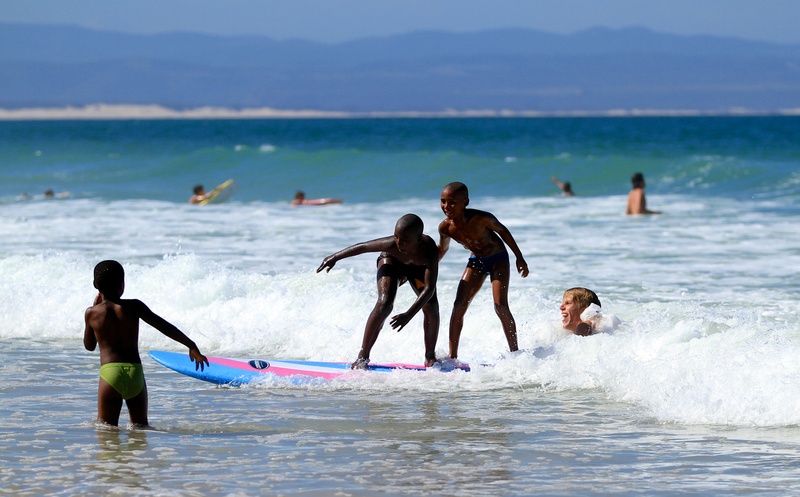 There are a few projects to give the township kids a surfing culture here in Jeffreys. Possible future champs in the making. Shot on a long lens water housing rig, another local and J.B.U rider Warren Dean smashing a Supers lip, looked upon by local ripper Remi Petersen. 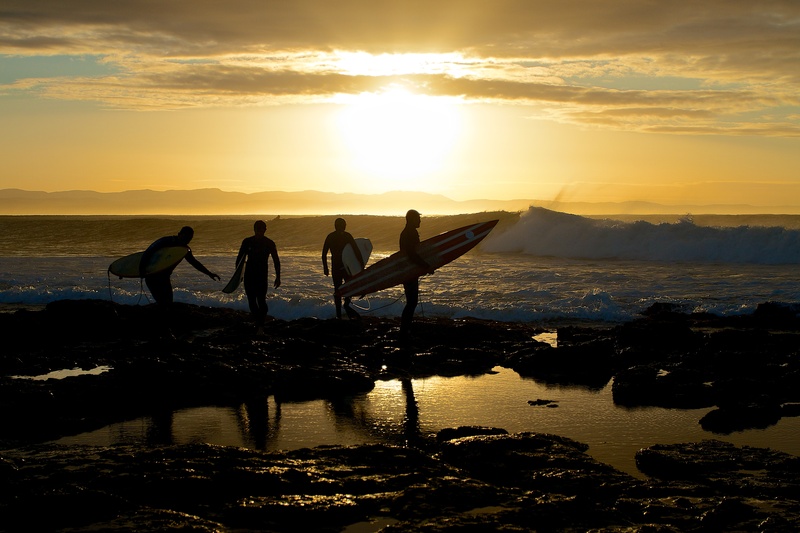 Find the key hole, wait and paddle out into a golden right of perfection. 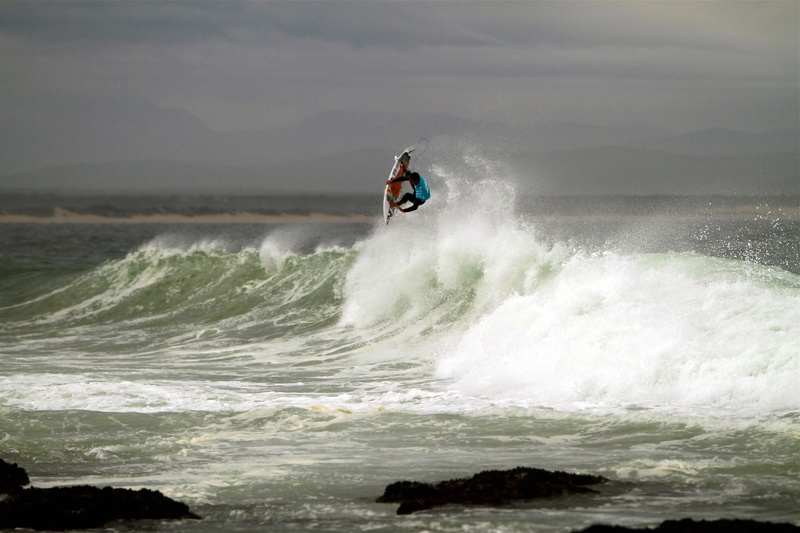 With a strong South African crowd cheering his every move, Jordy is a big crowd pleaser here in Jeffreys Bay. 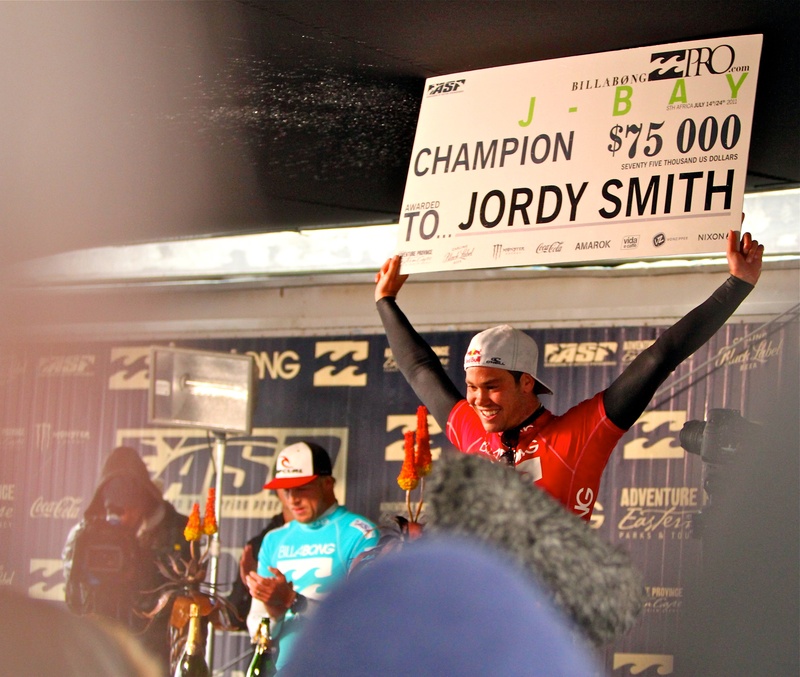 The reigningning ASP J-Bay champion Jordy Smith, the proud South African is always the hot favourite to win at one of his favourite breaks. Supertubes is a win win for both surfers and spectators, either you are riding the best right hand point break in the world or watching the action close to shore. Supers may not be the biggest waves, but theres plenty of solid barrels to be looking for like Daniel Thortan on this winter day. Not all those who wander are lost. 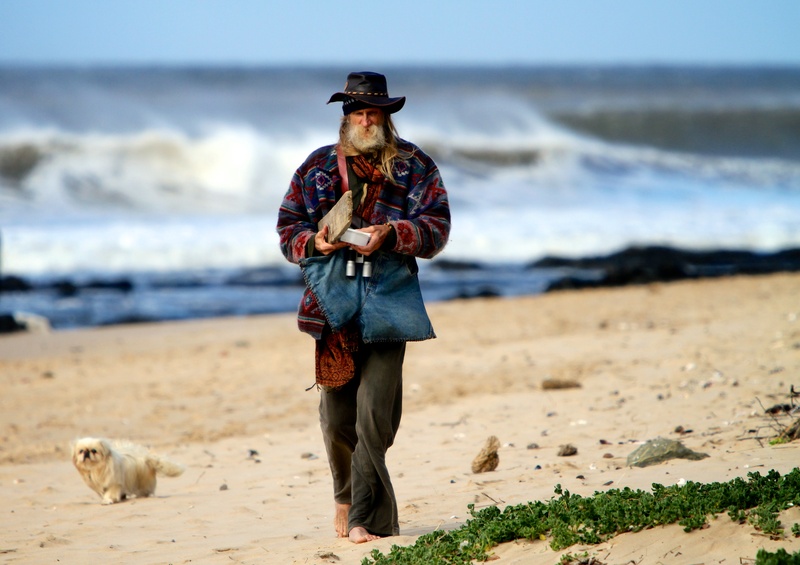 Local legend Bruce Gold, home at Supertubes Jeffrey’s bay. Inside looking out. One of my first shots with my water housing at Supertubes, always a nice view. Supertubes, where heroes are made. This shot was all about timing, executed by stylish local shaper/surfer Simon Fish, punching a fresh Supertubes wall. Supers is such a nice place to shoot from, there’s always some a abundant amount of flora to use for the foreground.